We are thrilled that Ann Cooper Gay will be speaking at our NATS Ontario Spring Meeting, May 5th, 2012 at the University of Toronto. Click here for full details. Ann will be speaking 10:30am-12:00pm. and flutist, well known in the artistic community for her extraordinary enthusiasm, energy, and consistently high level of artistic achievement. 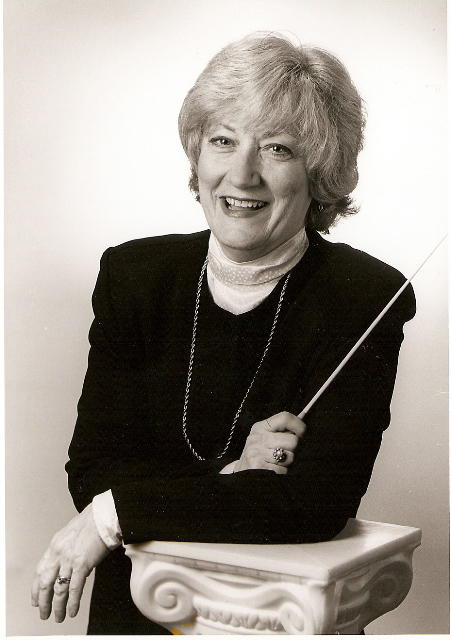 During her tenure of the Canadian Children’s Opera Company, which began in July 2000, Ms. Cooper Gay has formed a youth chorus; established a drama instruction program for all divisions; produced a CD entitled There and Back Again; commissioned five operas: Laura’s Cow: The Legend of Laura Secord (premiering in June 2012 as part of the Luminato Festival), The Hobbit, A Dickens of a Christmas, Dragon in the Rocks, and The Secret World of Og; and led the CCOC in a recording of Harry Somers’ opera A Midwinter Night’s Dream, nominated for a Juno award in 2007. America as Despina (Così fan tutte), Mimì (La bohème) and Violetta (La traviata). Ann can be heard as Sara Riel on the Centrediscs recording of Harry Somers’ Louis Riel, recorded live at Washington’s Kennedy Center.